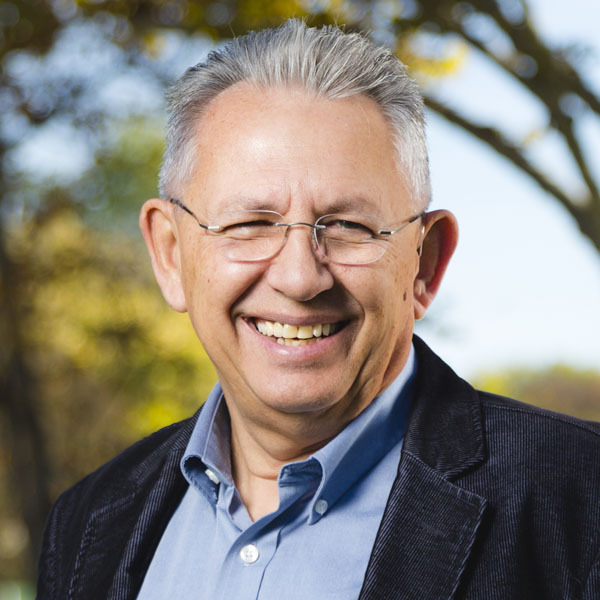 Win Arn Lifetime Achievement Award in Great Commission Research at the annual meeting of the Great Commission Research Network held at Southwestern Baptist Theological Seminary in Fort Worth, Texas, on October 1, 2015. 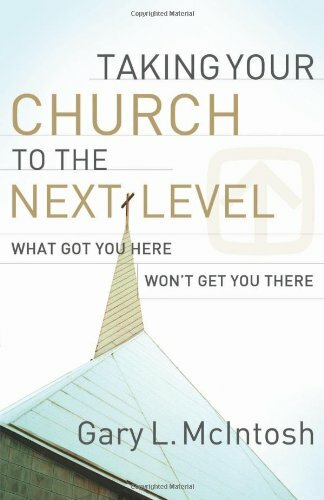 Donald A. McGavran: A Biography of the Twentieth Century's Premier Missiologist, (Church Leader Insights, Boca, Raton, 2015). South Asian edition of Overcoming the Dark Side of Leadership (Good Times Books, New Delhi, India, 2010). 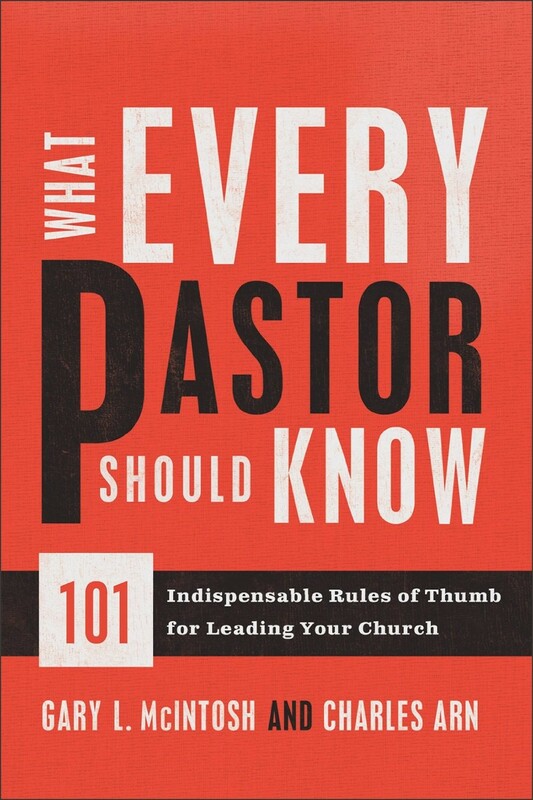 Korean translation of One Size Doesn’t Fit All (Christian Publishing House, Seoul, Korea, 2010). 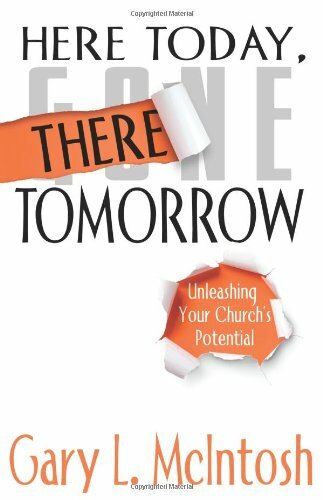 Here Today, There Tomorrow (Indianapolis, IN: Wesleyan Publishing House, 2010). 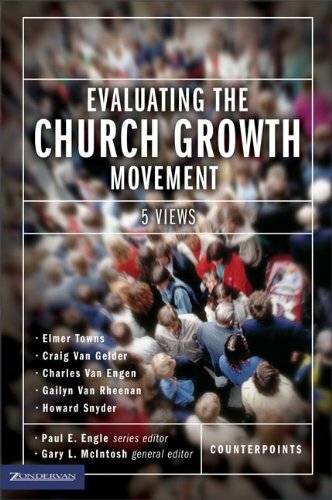 Korean translation of Evaluating the Church Growth Movement: 5 Views (Revival and Reformation Press, Seoul, Republic of Korea, 2009). 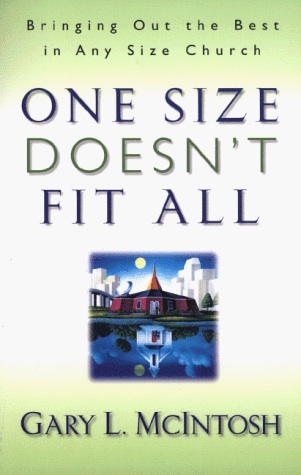 Japanese translation of One Size Doesn’t Fit All (Masahira Matsumoto, 2009). 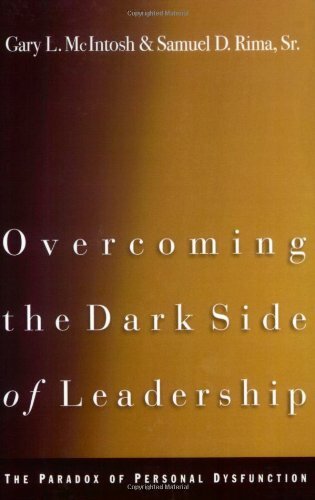 2nd North American Edition of Overcoming The Dark Side of Leadership (Baker Books, 2007). Chinese translation of Overcoming The Dark Side of Leadership (Taosheng Publishing House, 2007). 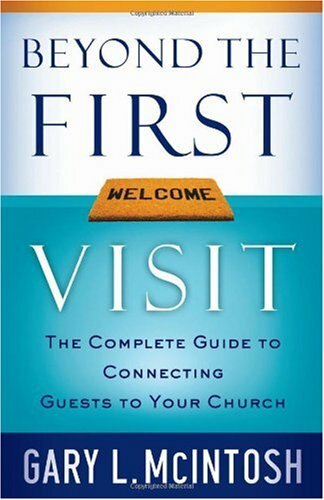 Beyond the First Visit: The Complete Guide to Connecting Guests to Your Church (Grand Rapids, MI: Baker Books, 2006). 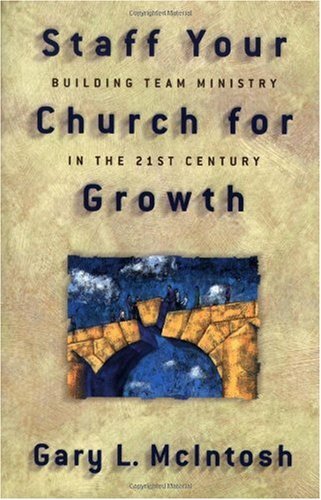 Thriving Churches in the Twenty-first Century (Grand Rapids: Kregel, 2006). 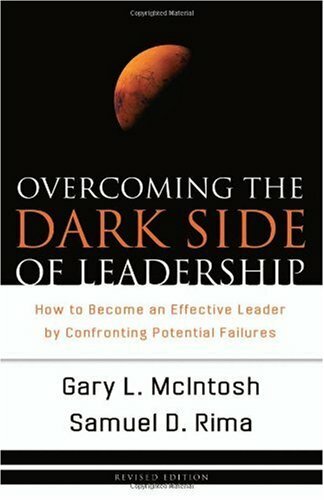 Spanish translation of Overcoming the Dark Side of Leadership (Casa Creacion, 2005). 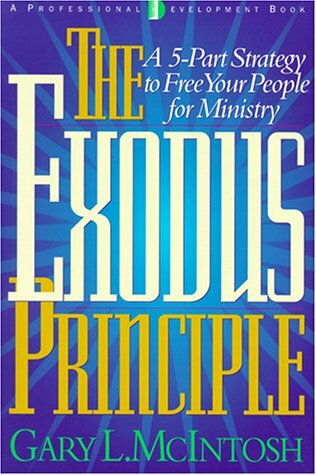 "Commentary on leadership books", Outreach Magazine, Vol. 9, No. 3, p.62, March/April, 2010. "Dissertation and Theses Notices", Great Commission Research Journal, Vol. 1, No. 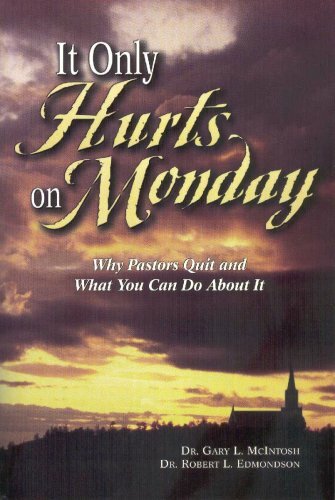 2, p. 297-306. 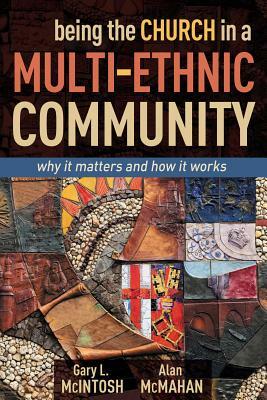 "Building the Bridges of God: Lessons from India", Great Commission Research Journal, Vol. 1, No. 2, p. 181-188. 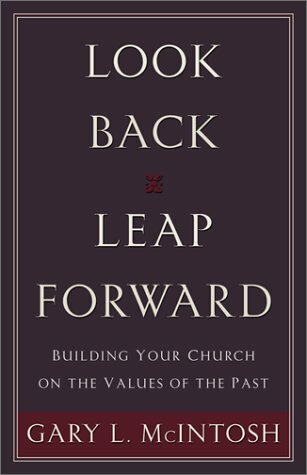 "Forward", The Apostolic Congregation by George G. Hunter III, XI-XII, Abingdon, 2009. 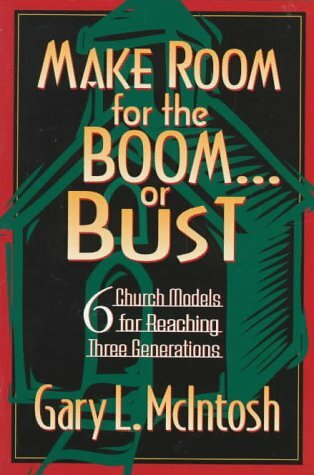 "Breaking the 85 Worship Barrier", Pentecostal Leader, Vol. 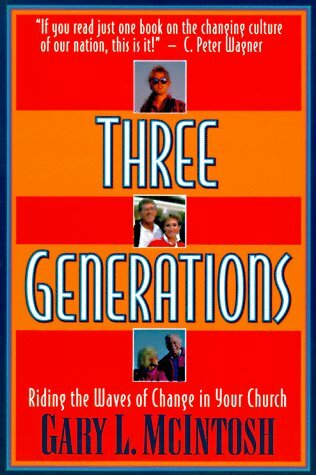 91, No. 6, p. 10-15, November/December, 2009. "Dissertation and Theses Notices", Great Commission Research Journal, Vol. 1, No. 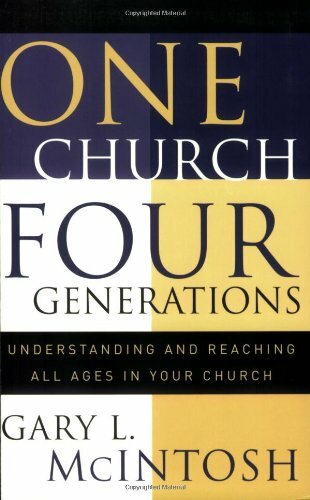 1, p. 125-133. 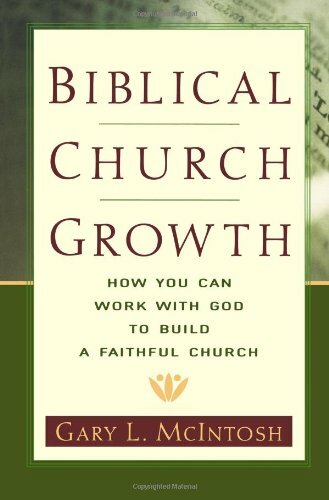 "Growing Smaller Churches", Pentecostal Leader, Vol.91, No. 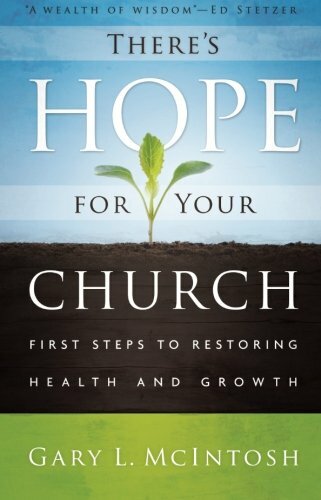 4, p. 7-12, July/August, 2009. 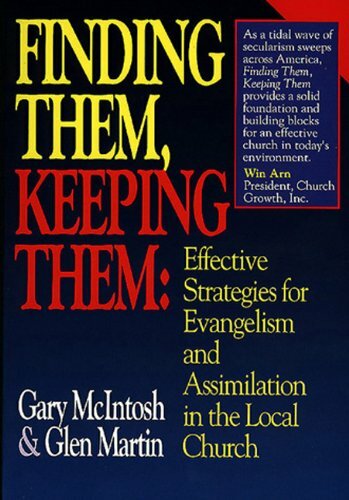 "Commentary on leadership books", Outreach Magazine, Vol. 8, No. 2, p. 59, March/April, 2009. 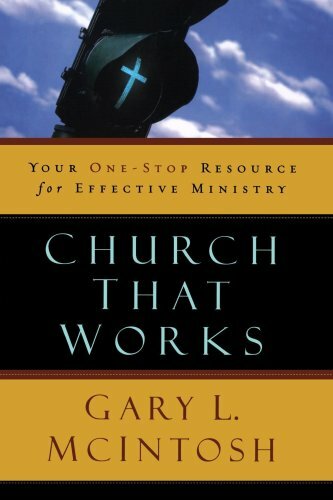 "Forward", Legacy Churches by Stephen Gray and Franklin Dumond, ChurchSmart Resources, 2009:7-8. 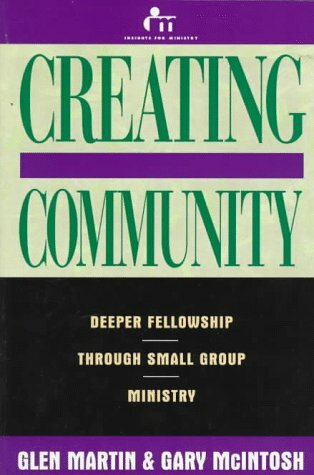 "The Impact of Size on the Growth and Development of a Church", Journal of the American Society for Church Growth, Vol. 20, p. 85-105, Winter 2009.